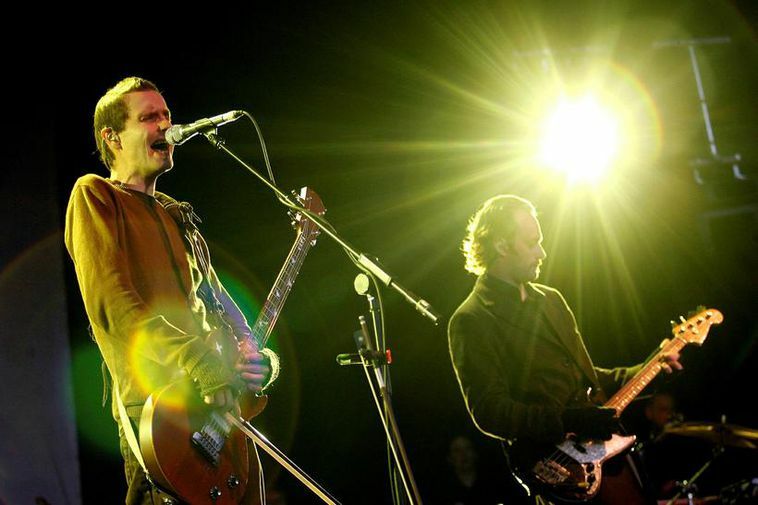 Members of the Icelandic avant-rock band Sigur Rós denied charges in the Reykjavík District Court this morning. All four band members - Jón Þór Birgisson, Georg Holm, Kjartan Sveinsson and Orri Páll Dýrason - are being charged with failure to report income or dividends. One accountant is charged as well. A court hearing in the case is scheduled for May 20. The band members are charged with a major violation of the tax law by filing incorrect tax reports 2011 through 2014. In total, the tax evasion amounts to ISK 150 million (USD 1.24 million; EUR 1.10 million), mbl.is reports. Vocalist Jón Þór is charged with evading income tax in the amount of ISK 30 million and capital gains tax of ISK 13 million. Orri Páll Dýrason, who quit the band last fall, is charged with an income tax evasion amounting to ISK 36 million and capital gains tax evasion of ISK 9.5 million. Acording to Fréttablaðið, the tax violations have to do with income from four private companies: Von Andi ehf., Ess err ehf (both in Iceland), Hopefully Touring Ltd. (in the UK), and Von Andi Inc. (most likely in the US. The band members are charged with failing to report income from these companies, thereby evading income tax, municipal tax, as well as capital gains tax. Icelandic tax authorities launched a probe into the band members’ financial affairs three years ago. Last year, assets of theirs, worth ISK 800 million (USD 6.6 million; EUR 5.9 million), were frozen, ISK 638 million of which belong to vocalist Jón Þór Birgisson. Those include real estate assets, vehicles, bank accounts and stock. The band members have claimed that to the best of their knowledge, the experts they hired to handle their tax returns had done so correctly and in accordance with the law. They have blamed errors in their tax reports on the mistake of their accountants.